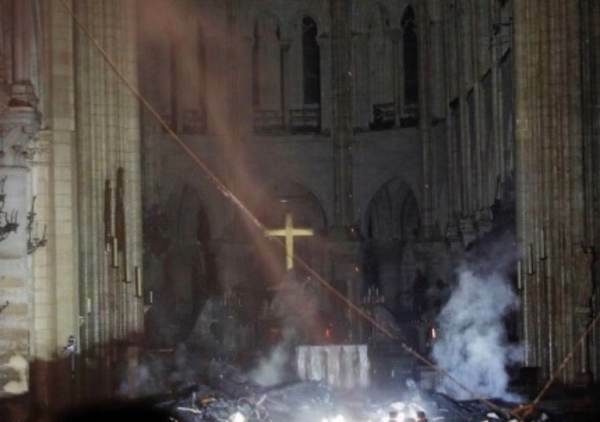 It is not yet clear how the fire at Notre Dame started. French officials have not said it was due to arson. But what is clear is that hundreds of French churches have come under attack in the just the last year. 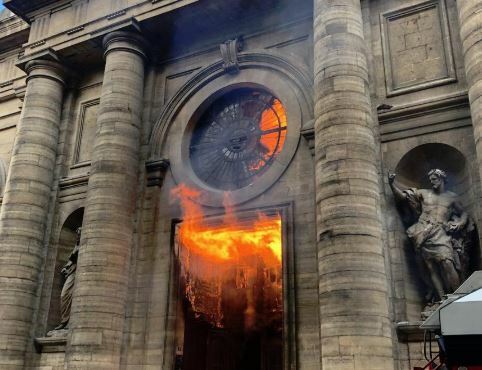 Saint Sulpice in France caught fire less than a month ago. According to the UK Sun 875 French churches were vandalized just last year. The churches were vandalized by radical leftists and Muslims.